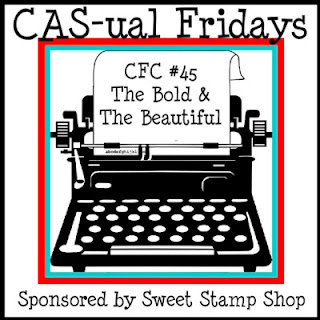 The CAS-ual Fridays Challenge (CFC46) this week REALLY made me think. The challenge: to make a CAS based on a song. 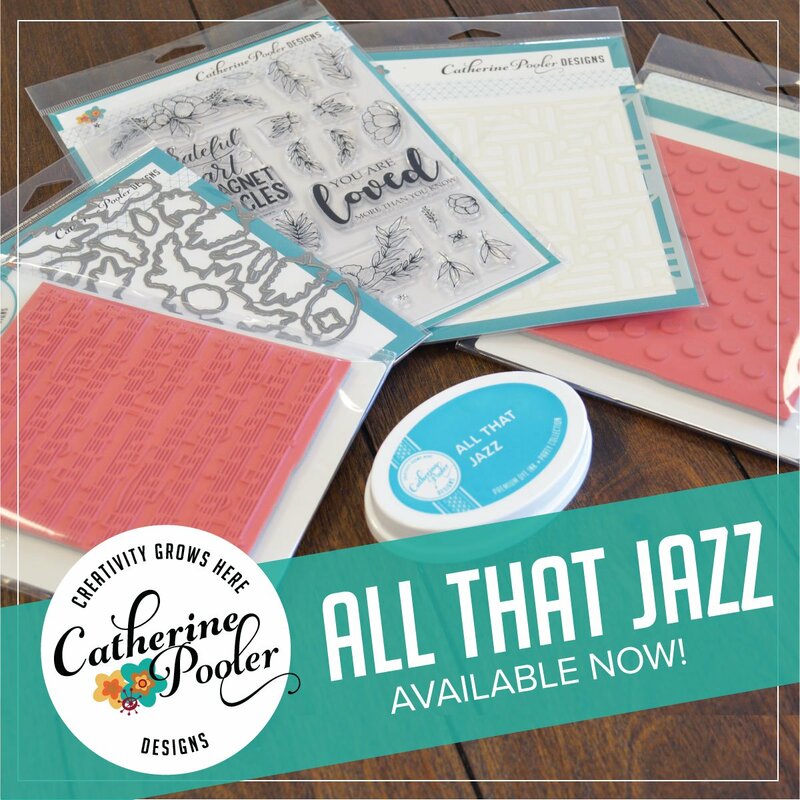 I went though my stamps quite a few times before deciding on a song, "You've Got a Friend" by James Taylor. 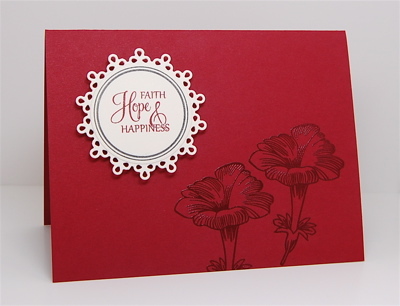 I started by stamping the sentiment in the center of my card base. I die cut my frame, stamped it in Crumb Cake ink and adhered it on dimensionals. 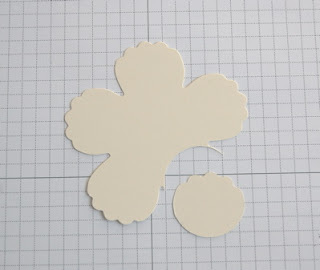 Then I did the same with the flowers, however I used liquid glue to adhere them. I really fussed over the finishing touches. I debated calling the card finished with just the frame, but decided that I needed something near the bottom of the card for balance. The Crumb Cake Scallop border & Linen Thread added just that! I linked "You've Got a Friend" above if you'd like to listen :) Happy Friday! Sorry for the lack of posting, I have been having some computer issues. I also had my youngest home on Tuesday, it seems some kind of cold is going around our house. 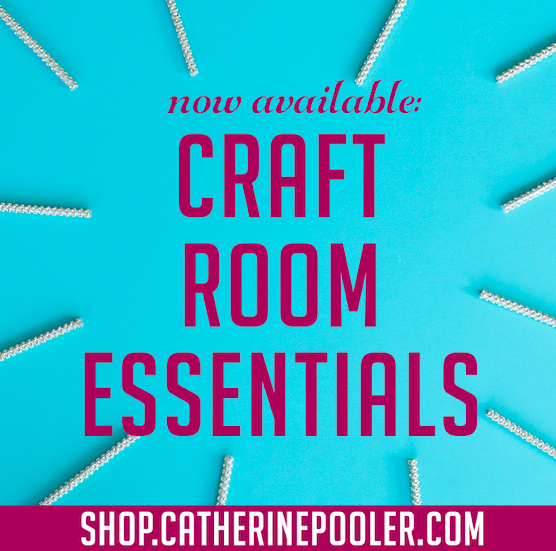 He likes to get crafty and after resting all morning, he wanted to play in my stamp room. We were both supposed to make cards for Doug, but the little man started with a card which turned into a big project that involved LOTS of paper and tape and eventually wound up on his bedroom wall (ugh). Since Doug is the outdoorsy type, I usually use images inspired by nature. This time though, I wanted the nature feel to be a bit more subtle. Rather than the normal shades of green, I went with neutrals & a pop of color. I did some tone-on-tone stamping with a leaf image on Pumpkin Pie cardstock and die cut the leaves from the Folk Art Florals die. Then I paired that with some background stamping & houndstooth embossing. After layering the different pieces together and adhering my focal panel on dimensionals, I decided that the card needed one more finishing touch...paper piercing! I hope he likes it. He'll get it tonight when he gets home from work. Hopefully he doesn't stop by my blog today!!! *I'll be back later with my supply list! We've been partying at StampNation! 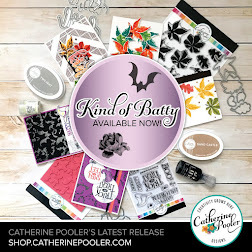 All of the chit chat and fun has brought back so many fun memories. 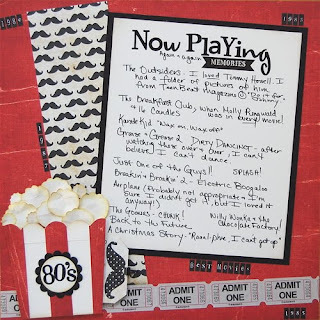 We were talking music the other day and now we are talking movies. I created a layout based on the movies I grew up on! I didn't even use pictures on my layout and it's still filled with so many memories. To make the popcorn holder, I just layered strips of paper and ran the top portion through my Big Shot using the Tasteful Trim Die. Now for the popcorn, are you ready? 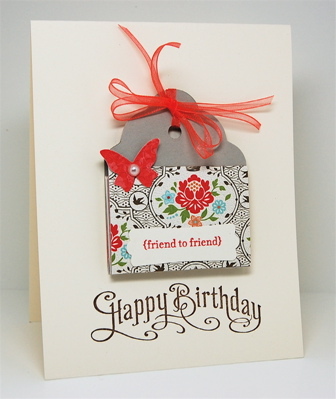 It was made using the Fun Flowers Die & a circle punch. 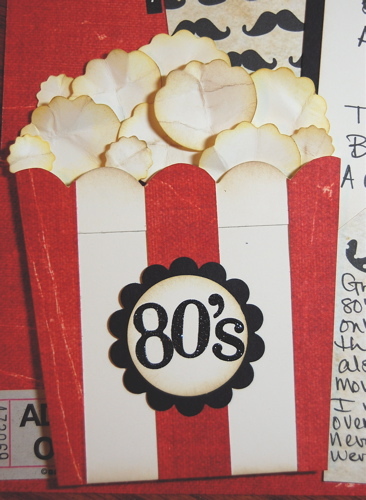 Once I had a bunch of popcorn pieces punched, I sponged them with Daffodil Delight ink. Because my paper has an aged look to it, I then sponged with Crumb Cake and crumpled each piece, then sponged again. If you don't have the Fun Flowers Die, I think you can use the Cupcake Punch (the icing part) and get a similar look, maybe even a cloud die would work. 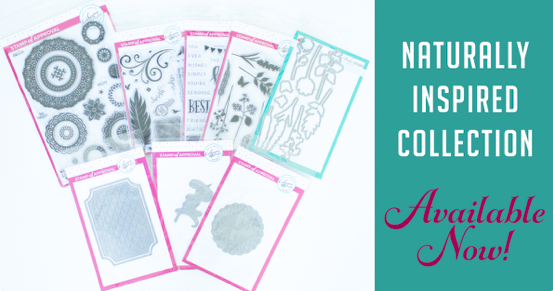 Play with your supplies and see what you come up with. With the arrival of Spring, it's just about time to put away the sweaters, throw blankets & scarves. But before you do, use them as inspiration for your card this week. 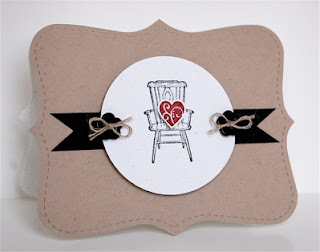 This weeks challenge is to create a CAS card that uses something warm & fuzzy. 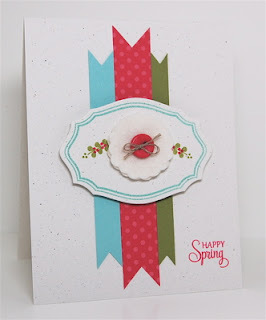 I combined the fuzziness of felt with the bright colors of Spring on my card for this challenge. See my "flower"? It is actually not a flower die, it's the coordinating die for the lion image from Sweet Baby. 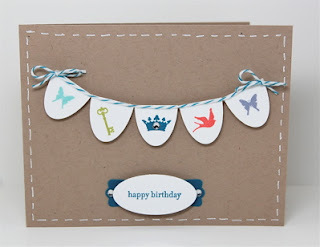 I love using supplies in unexpected ways! 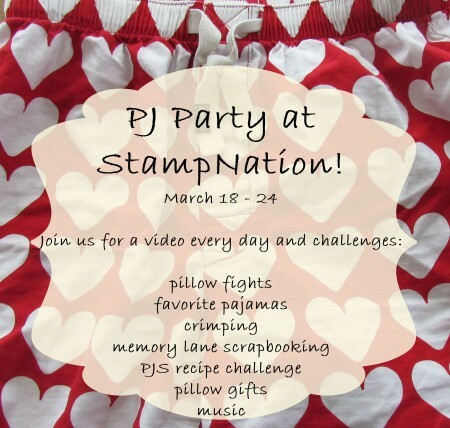 I hope you'll play along with us this week! As always, the DT created some amazing samples and our generous sponsors are offering up fabulous prizes too. Head over and join in the fun. but two of my favorite challenges get posted on Friday too. 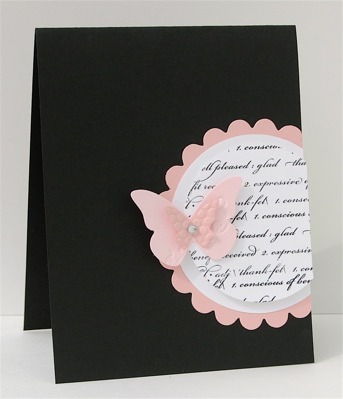 to use black & pastel colors. To make my card I started with a Basic Black card base. 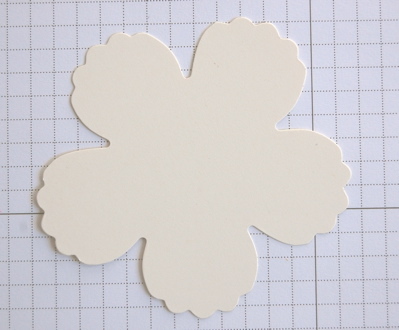 I die cut a large scallop circle from Blushing Bride cardstock, then cut two circles from Whisper White cardstock. I stamped the script background in Basic Black ink on the smaller of the two circles using Wplus9 Defining Words. The circles & scallops were layered, the smallest on dimesionals, and placed off the side of the card base. I trimmed the excess with scissors. I wanted to keep this card very crisp and clean. The only embellishments I added were the butterfly in two shades of pink and the single pearl. I love the striking contrast of the black card base & the pink accents. What fun challenges today, thanks for the inspiration! My card was inspired by today's CASE Study Challenge (#83). 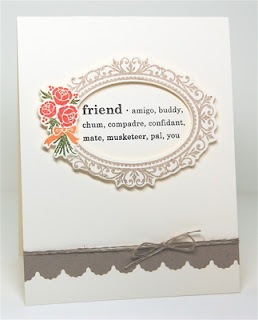 I'm loving the inspirations by this month's muse Laura Bassen, clean, simple and right up my alley! 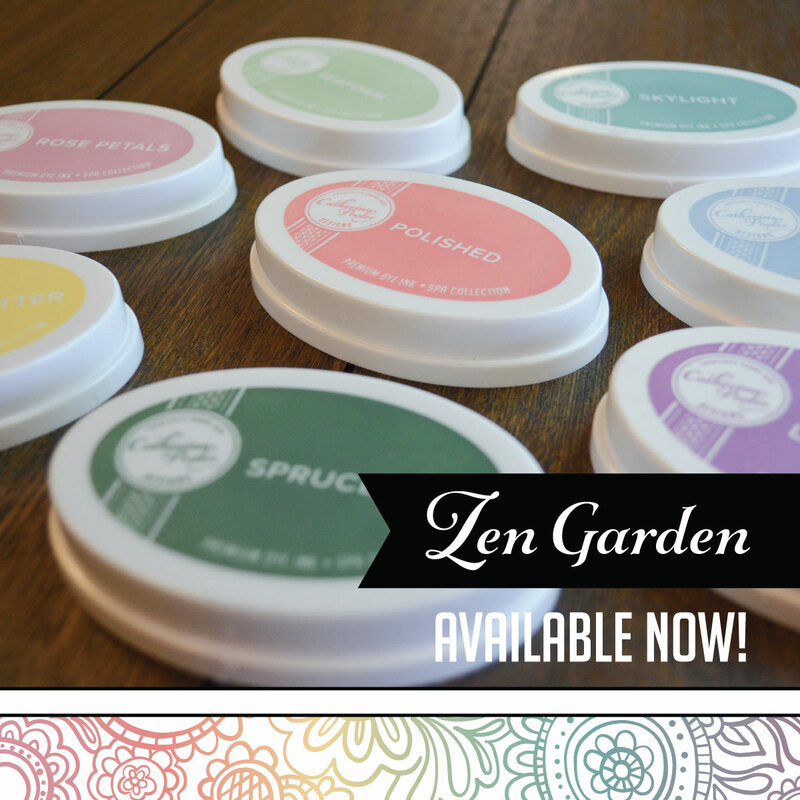 It's here, Spring is here!!!! 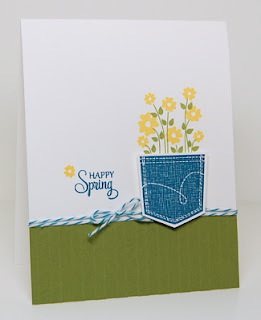 I thought this card was fitting for the first day of Spring, don't you?! Unfortunately, the first day of Spring here in PA is pretty dreary, but you can smell it in the air, buds are appearing on the trees and we even saw daffodils in bloom while hiking this weekend! Hiking, in March, in PA...have you ever heard such a thing? I certainly never thought I'd see the day...I have to say, I LOVE it!!! So, Happy Spring to you! I hope the sun is shining where you are today! 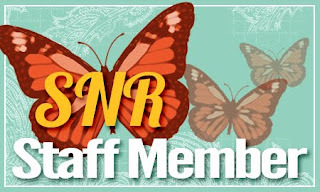 I've recently joined the staff of Scrapbook News & Review Magazine. I'm super excited and honored to have gotten the position. My first deadline is only a few days away and my creative mind is in a bit of a whirlwind!!! I can't believe I forgot to post my sample from The Outlawz CAS Challenge this week!!!!! I don't know where my head is??! I used some new goodies from Wplus9! 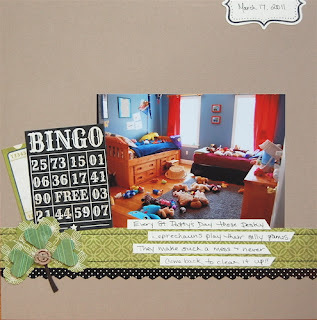 We've had lots of chatter going on at StampNation about scrapbooking. I know I mentioned it before, but a few months ago Catherine had challenged us to "Tell a Story" and it really struck a cord with me. My layouts have been much more meaningful and I know that one day my kids will look back and REALLY know what their childhood was like. I'm not just scrapping the best photos anymore, I'm now telling the story behind the photo. 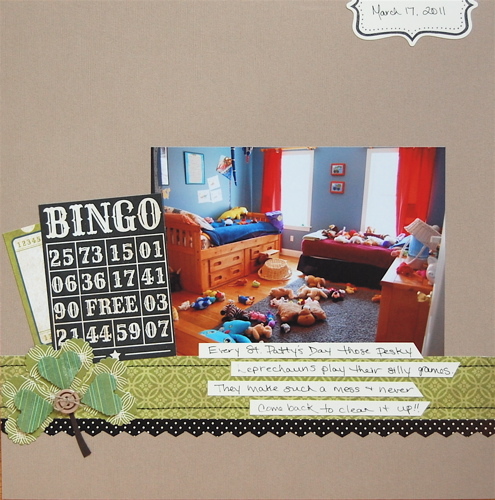 I think it's a fun page and a great way to document our St. Patty's Day tradition! 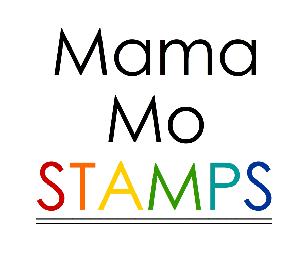 I just added some more stamps to my Stamps for Sale page, as well as a Cuttlebug! I'm loving the banner trend, what about you? I've seen them in all shapes & sizes and love them any way they come. So, I was excited to see the Clean & Simple Sketch today. I wanted to try something new with my banner. I decided to use the oval punch, then cut it in half. 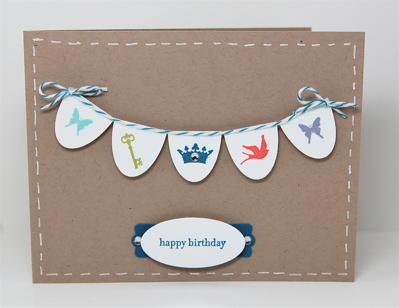 I stamped each piece with the adorable little images from Elementary Elegance, then popped them on dimensionals. I ran a thin line of liquid glue along the top of the banner and then laid my bakers twine over it. I trimmed the edges and added a bow to each end. 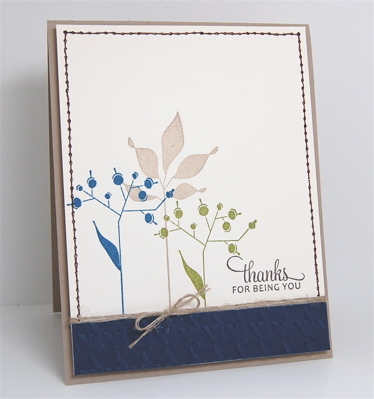 Sticking with the oval theme, I stamped my sentiment and punched it with an oval punch, then layered it over the Modern Label Punch. 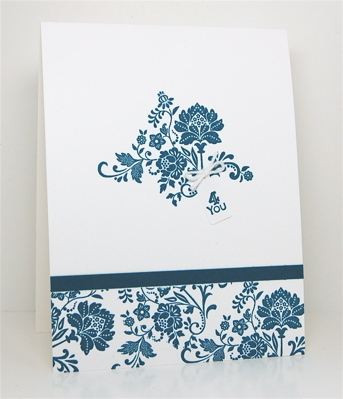 To add just a little more interest, I finished the card off with faux stitching on the card base. What other fun punches have you used to make a banner? 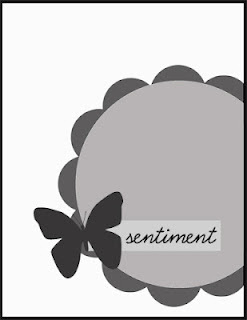 It's not often that I finish a card without adding a sentiment. Today, however, I just couldn't find one that would work. Since this set doesn't come with sentiments (why do they do that??) 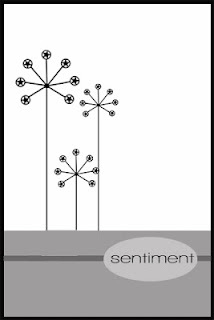 I usually use "I miss you", "Happy Retirement", "Happy Anniversary" or "Thinking of You", they all go well with the empty chair. 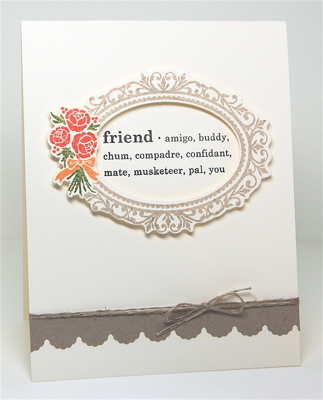 I just couldn't find the right font, size etc., so my card remains sentiment-less. I'll have to stamp the inside when this card is ready to be sent! **My card was inspired by this weeks CASE Study Challenge #82. Monogrammed card sets are my go-to gift for teachers. I make each set different and special, usually having my kids give me input about their teacher, like what their favorite color is (kids pay attention to & remember this type of information). Teachers seem to love them, so I keep making them. My youngest has a male teacher this year. 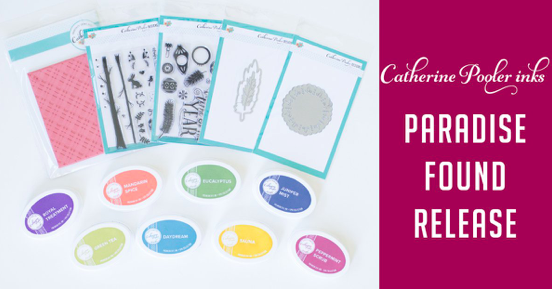 I'm not so sure he'd love a monogrammed set, what do you think? Any other ideas? 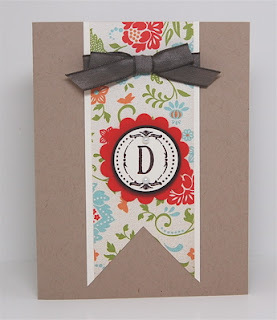 I was inspired to get started when I saw the SCS CAS challenge (CAS160) this week is Monogrammed cards. I also used the JUGS126-sketch to inspire my design. 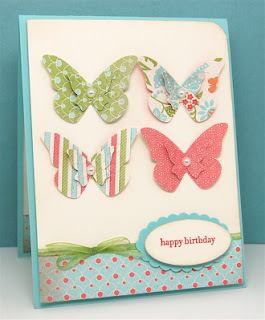 The above card will be the first in a set, I love having such an early start on my end of the year gifts, woohoo. I've been on a masculine card making kick lately. Although I normally wouldn't use this particular set for masculine cards, I think it works. The color combo of Crumb Cake, Old Olive, Not Quite Navy and Early Espresso and the accents I chose, which are more suited for men, make a set like this work perfectly. As always, I kept the basic card layout CAS. 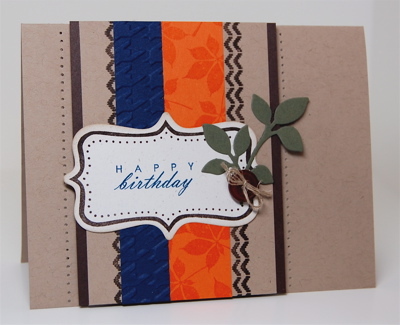 I added faux stitching to the top portion of the card and houndstooth embossing to the bottom. Two techniques I often fall back on with masculine cards. Below is the sketch I drew inspiration from. Clean & Simple Sketch Challenges (FTL180). 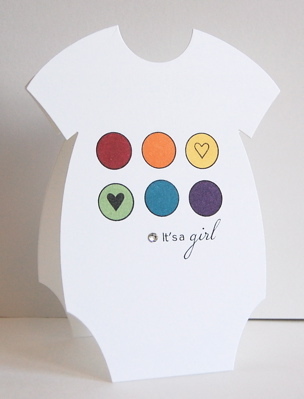 My sister asked me to make a card for her friend who recently had a baby girl. She described the new Mom as liking all things modern & graphic, yet girly. 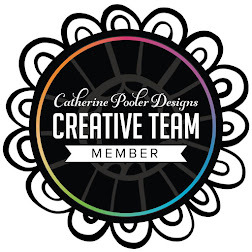 Besides that, she gave me free creative license over the design. I started by drawing faint lines on the onesie die cut with a ruler and pencil, this was to ensure perfect placement of my images. I stamped the black outline of the polka dots from Polka Dot Basics, then filled them in with a rainbow of colors. 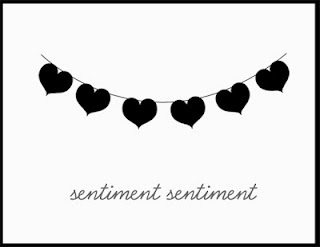 Next, I stamped the outline & solid hearts, as well as the sentiment, in basic black ink. 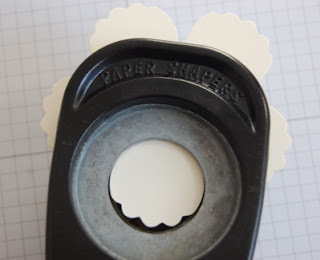 Once all of the stamping was complete, I erased my pencil marks. 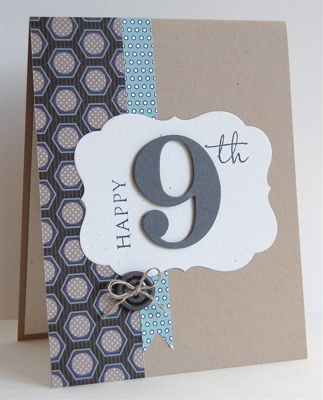 To finish off my card I added a single rhinestone because, well, what girly girl doesn't love a little bit of bling?! I entered this card in the CAS-ual Friday Challenge, "Hey, Baby!". 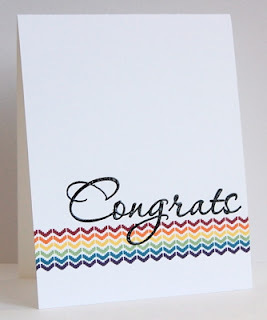 I stamped today, finally :) I cleaned bathrooms, did laundry & went grocery shopping too, but YAY, I got to make a card!!!! 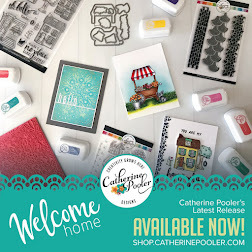 I'm finally feeling better and so ready to get back to my stamp room. I made this card is for my friend Dana, she's a stamper too, so I tried to make something I thought she would like. She adds a bit more "stuff" to her cards than I usually do and she loves sponging, so I kept that in mind while I created. I do plan to give this challenge another whirl, keeping closer to the inspiration. Thanks for stopping in, hopefully I'll be blogging a bit more regularly now.